Approximately 60 seeds in 0,2g packet.Grown for its attractive, aromatic, edible leaves, this annual.. The carob tree offers deep shade for warm, dry climates. It is native to the eastern Mediterranean w..
Marino is part of the Coriandrum genus and is a Coriander variety. This variety is an Herb that typi.. 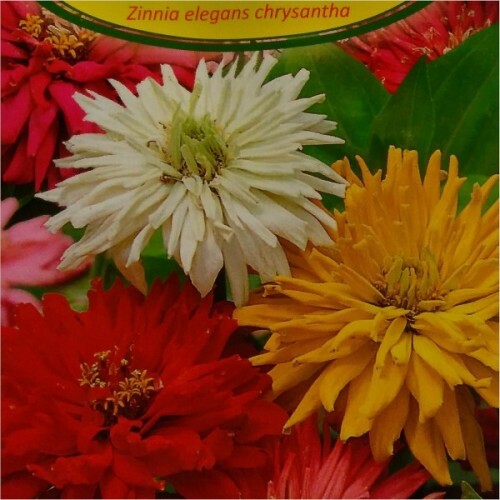 Dwarf and compact annual flower, easy to grow and start to flower in 4 months after germination. Can..
New leaves are light yellow-green and fuzzy but then mature to dark green and stiff on the stiff bot.. 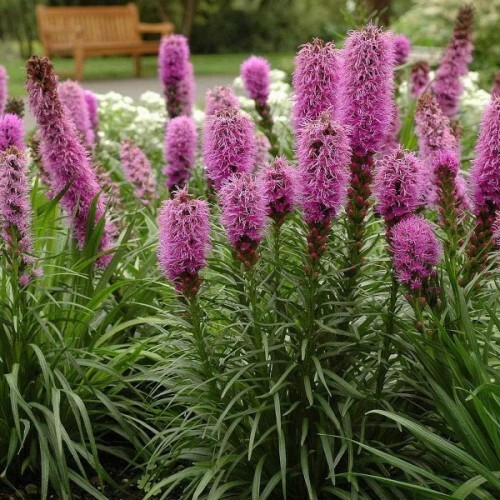 Graceful, grass-like plant that produces dense tufts of tread-like, fresh green leaves arising direc..
Grows easily and reliably from seeds, this wildflower has dense violet-lavender to rosy purple f.. Graceful, grass-like plant that produces dense tufts of tread-like, fresh green leaves arising d..
One of the nicest and fast growing annual or perennial (in warm climates) vine for trellises, pe..